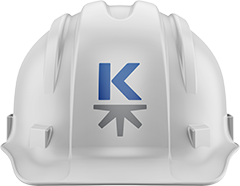 Providing certainty so work can be completed safely. Striking a fiber-optic, electrical or gas line can result in costly damages; resulting in fines, lawsuits, and even death. While there are services to help identify a utility's location, it really doesn't eliminate the risk. Completely exposing a utility with hydro excavation is the only sure way to know where that costly infrastructure actually is so you can complete the work safely. Give us a call today, or contact us using our form and we'll call you back. After we talk about your project, we'll send you a free hat. 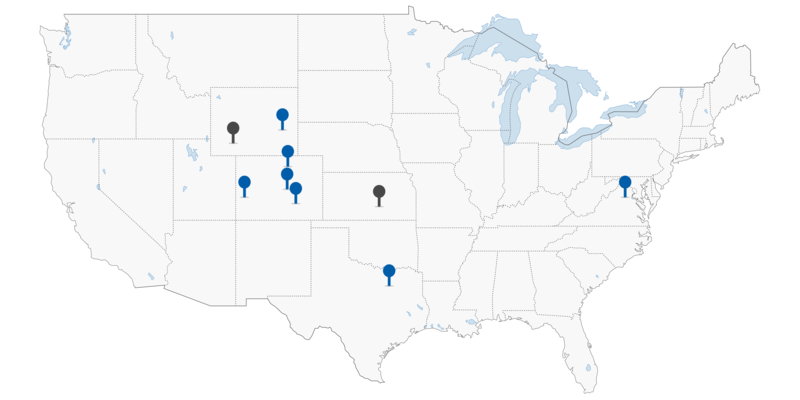 Kinetic operates multiple locations throughout the US. Including field offices in Colorado, Utah, Texas, Nebraska, and Virginia. You can have a work crew at your facility within 24 to 48 hours. Anytime, Anywhere. Copyright © Kinetic Energy Services, LLC. All rights reserved.